I don’t remember where I found the photo, unfortunately, but it’s the creepiest one I’ve got. It almost looks like a screenshot from a post-apocalyptic movie referencing another post-apocalyptic movie. What’s the figure doing? Where is everyone else? Who’s taking the photo? 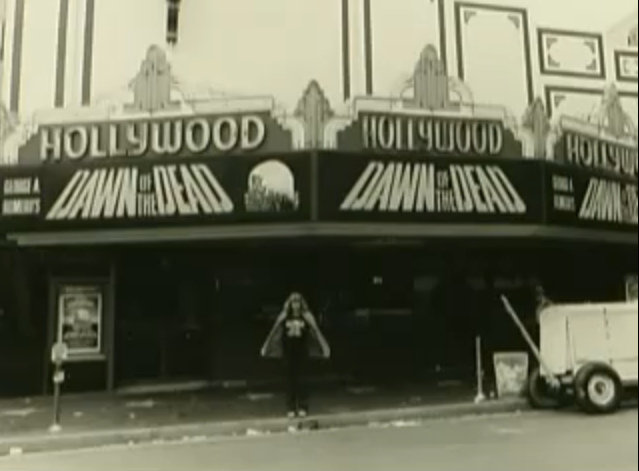 The only thing I can think of is that he wants to show off his DotD t-shirt under the DotD marquee. 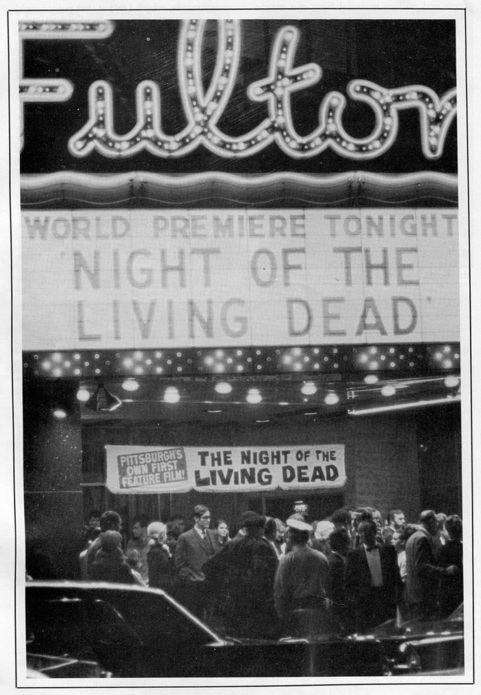 Above: The Night of the Living Dead premiere at Pittsburgh’s Fulton Theater (now the Byham Theater) on October 1, 1968. 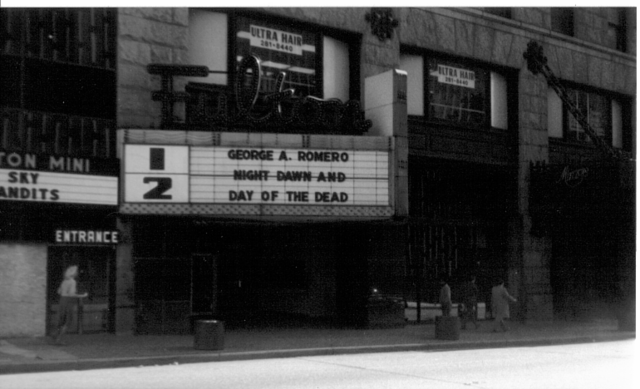 The film was shot in rural Pittsburgh for a little over $100,000. It grossed $12 million domestically and $18 million internationally. 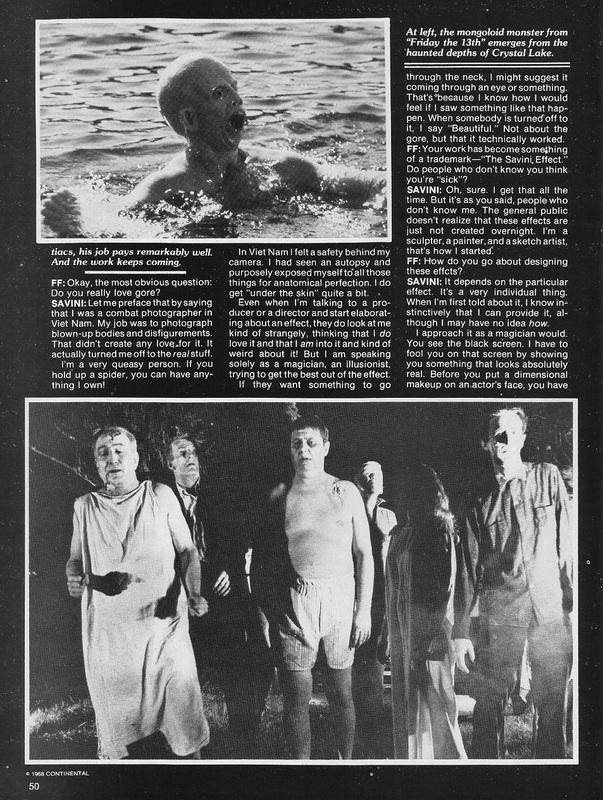 The photo comes from The Complete Night of the Living Dead Filmbook (1985) by John Russo. I found it online at The Sweetest Psychopath. Below: The Fulton again. 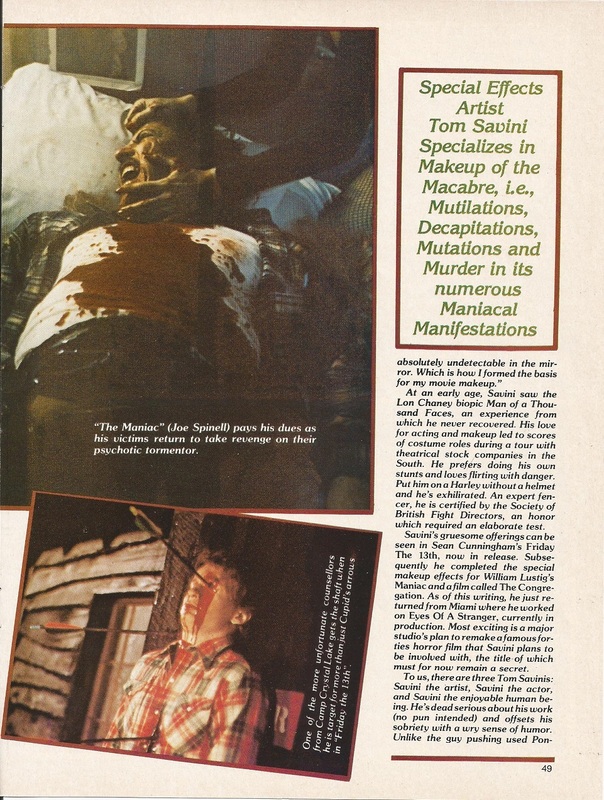 According to Cinema Treasures, the photo is from 1981 or 1982, but Day of the Dead didn’t come out until 1985 (I was working in a video store at the time and remember eagerly awaiting the VHS release). You’ll see Sky Bandits on another marquee to the left. 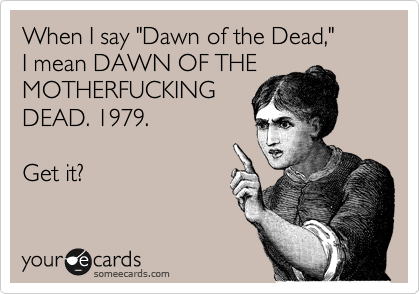 That movie came out on October 31, 1986. 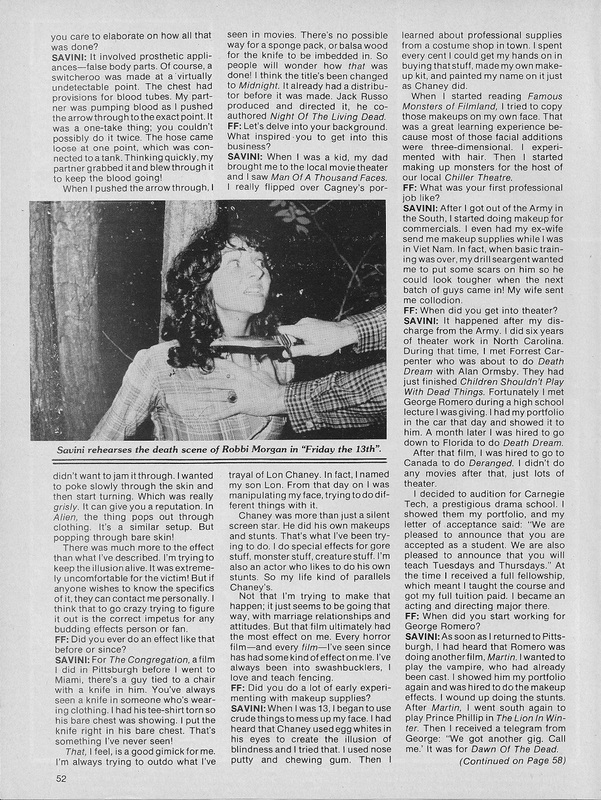 The original Dead Trilogy in one sitting on Halloween in 1986? Mercy. 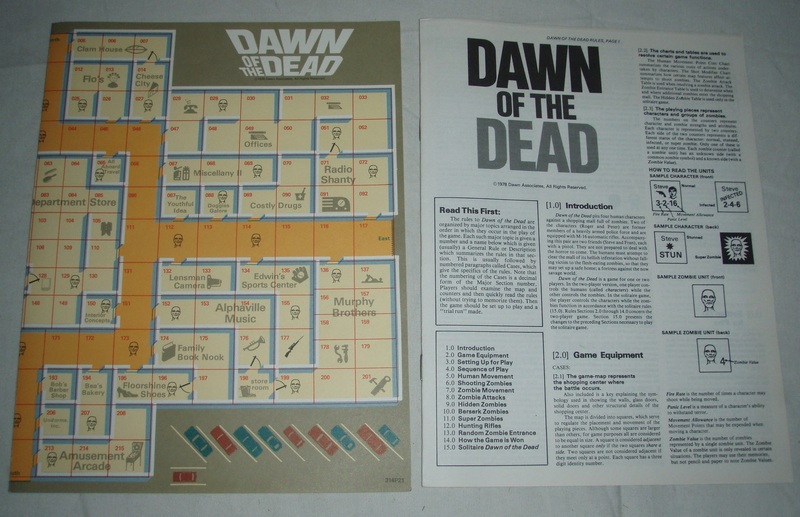 Dawn of the Dead (based on the classic 1978 horror film) can be played as a two-player game (humans vs. zombies), as a solitaire game, or as a cooperative game with two to four players controlling the human heroes. 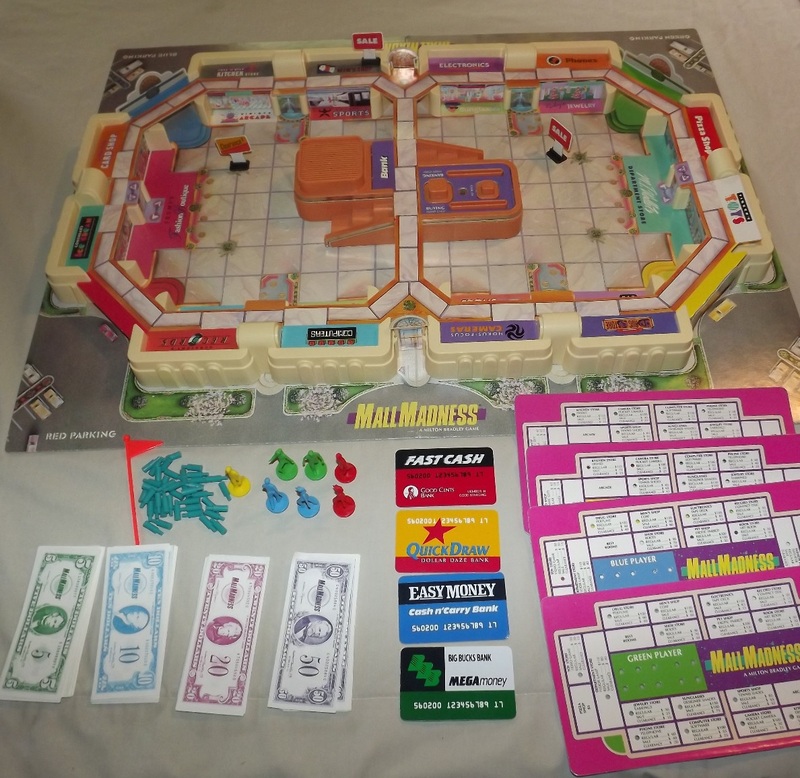 The game map represents the shopping mall from the movie. 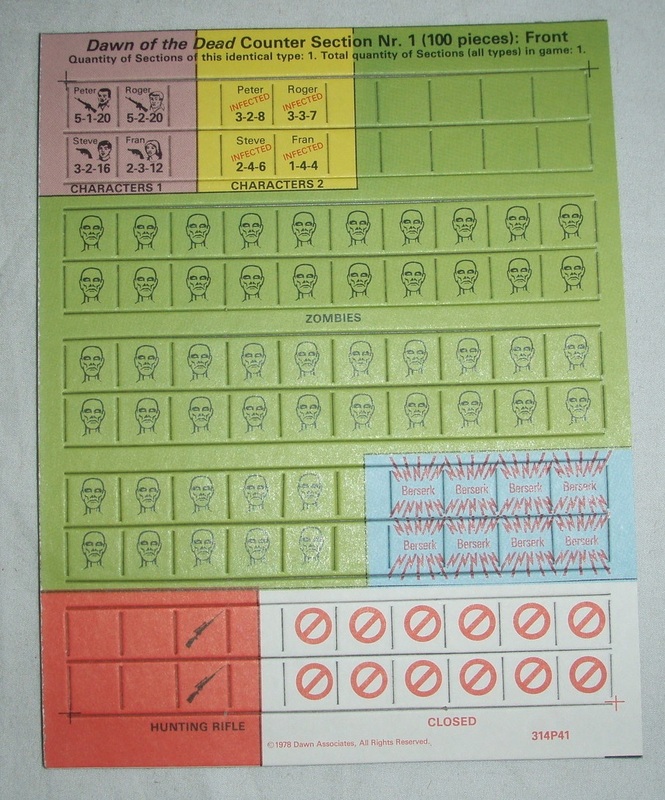 Cardboard counters signify the human characters and zombies. 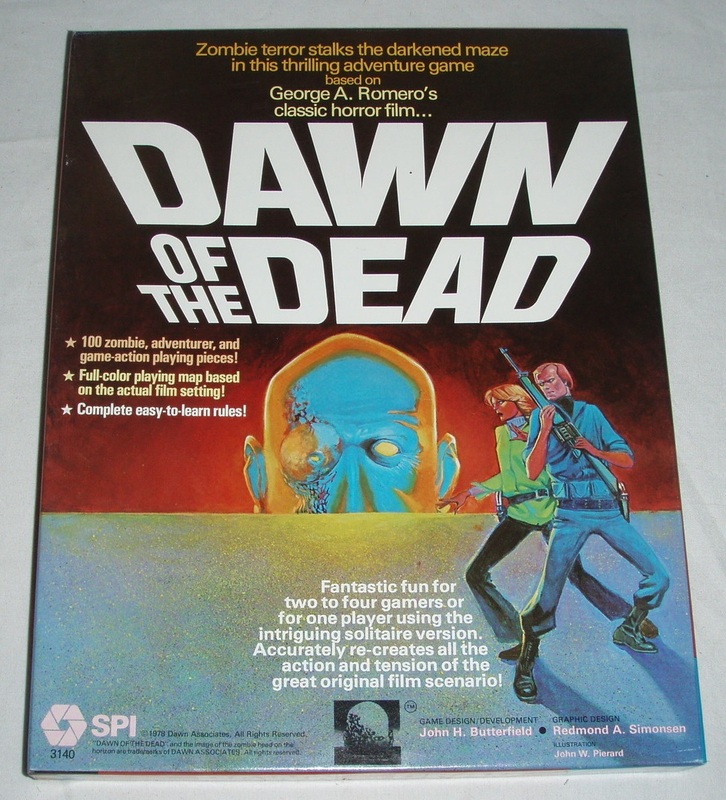 To win, the zombie player must kill any three characters; the human player must secure the mall by closing all four entrances and eliminating all zombies within. 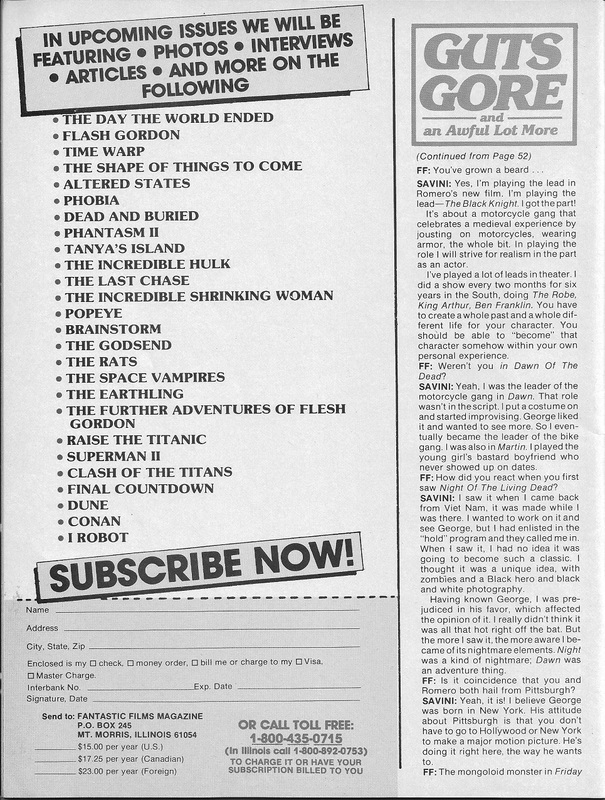 SPI (Simulations Publications, Inc.) was a leading publisher of board wargames throughout the ’70s. The company went bankrupt in 1982. 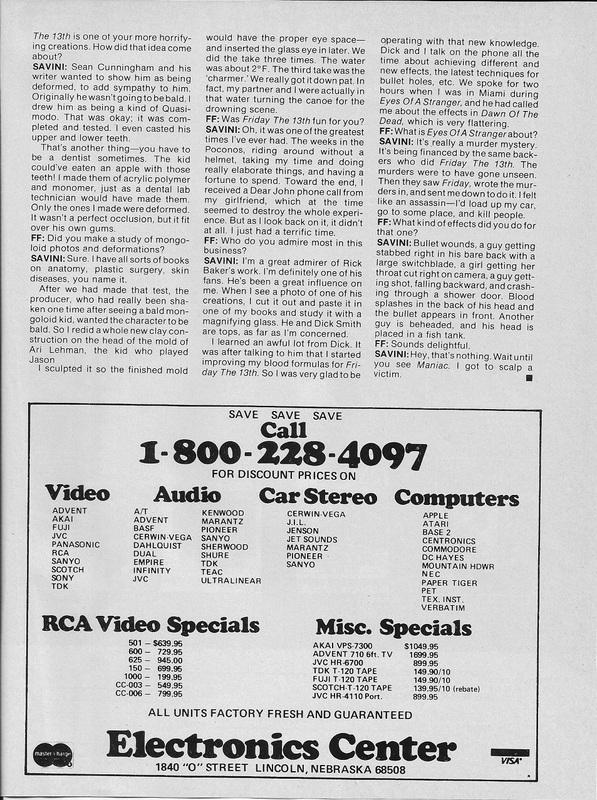 Because SPI defaulted on a loan from TSR, Gygax and co. acquired its trademarks and copyrights in 1983. 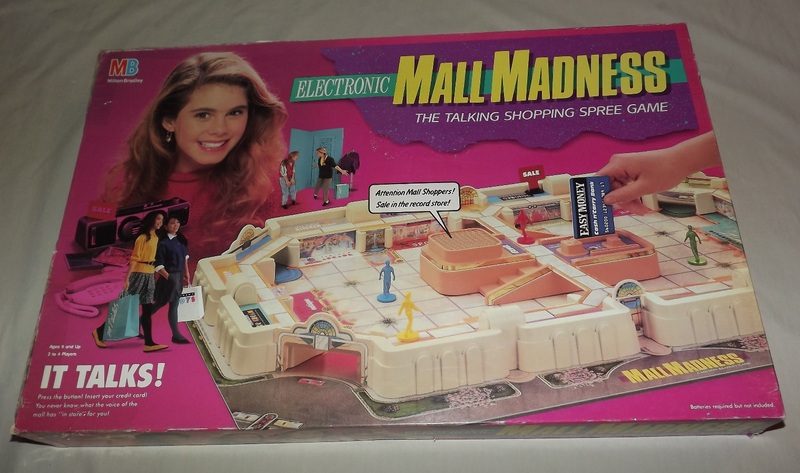 Electronic Mall Madness precisely represents the degenerate vanity and vacuity satirized by Romero in DotD. 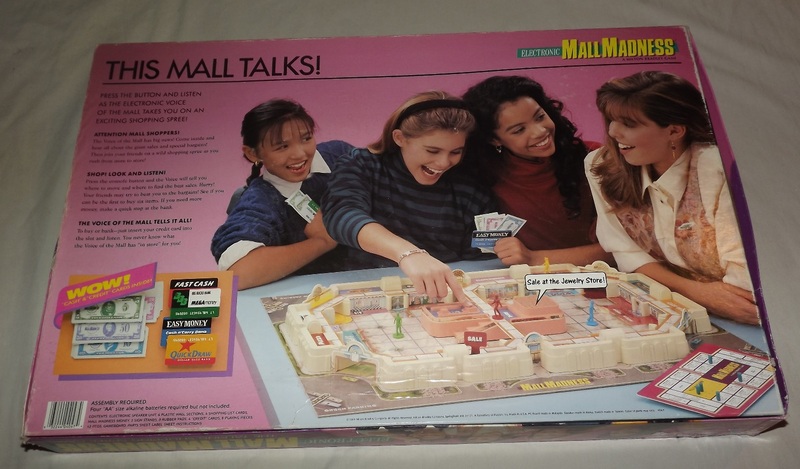 I’m not sure where that leaves me, because I think it’s really pretty and I want to hear the mall talk.